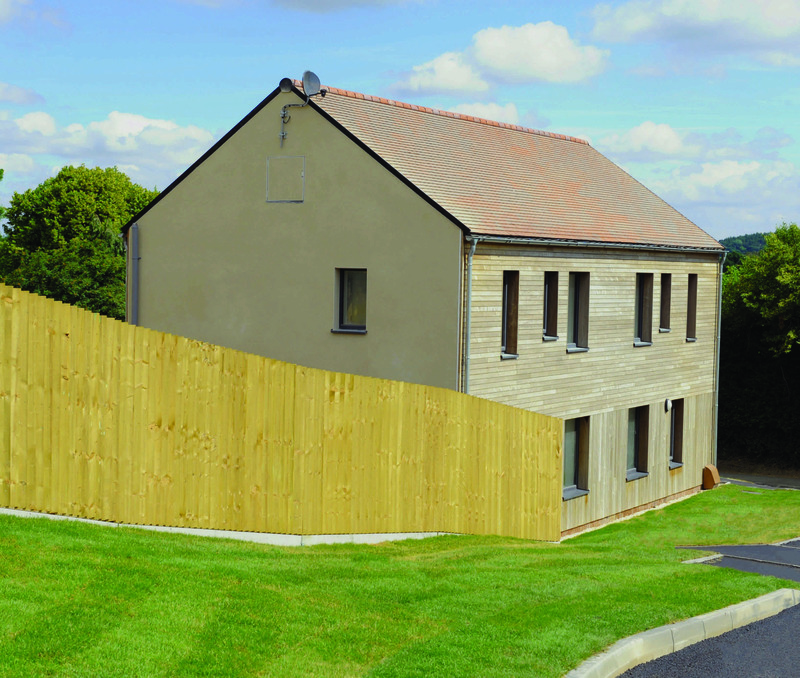 A £2m exemplar Passivhaus residential scheme has now been handed over to residents in Shropshire. 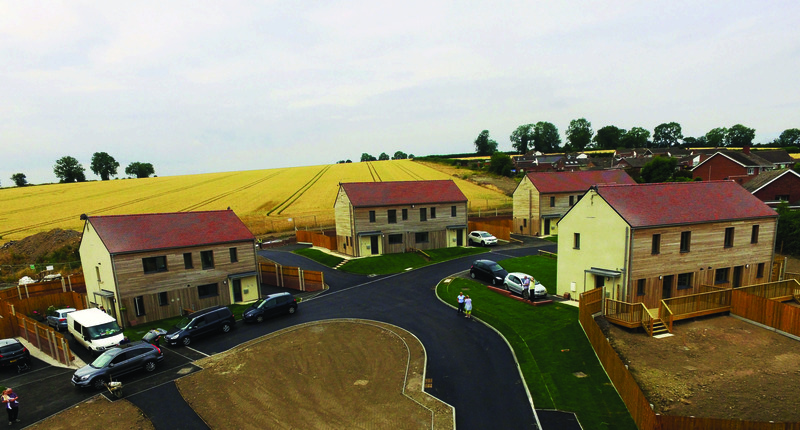 A mix of 1, 2 and 3-bedroom homes have completed in Callaughtons Ash, Much Wenlock. These are comprised of 2 shared ownership and 10 homes for social rental. The highly sustainable development is an exemplar model for unlocking small green land sites and improving the quality of family living in rural areas of the West Midlands. The Client, South Shropshire Housing Association’s commitment to sustainability, quality and eradicating fuel poverty for housing association residents was the driving force in commissioning this future-proofing Passivhaus scheme. Architype took a holistic approach to the development. Re-thinking how people use domestic space in modern day families, Architype have reorganised the typical approach to standard home types. Investigating the local vernaculars of Shropshire, the development aims to sit comfortably in its rural surroundings, complimented by a natural palette of UK sourced materials. 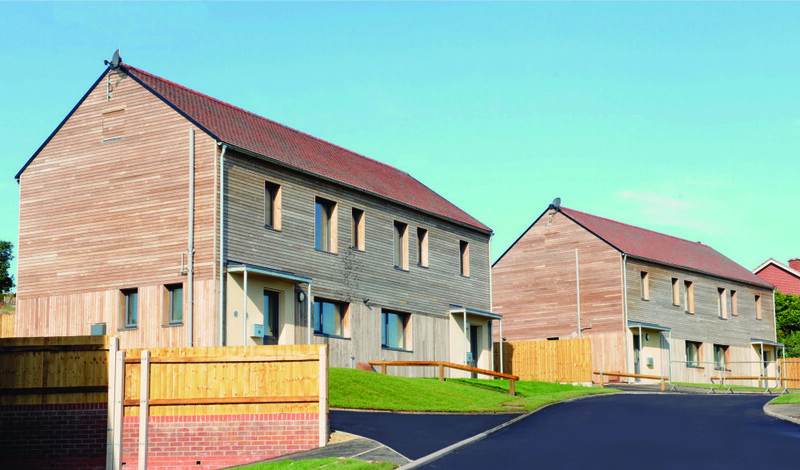 This includes clay roof tiles that have been quarried and made within 25 miles of the site, lime render provided by local company Lime Green and UK grown thermally modified hardwood cladding, promoting the Housing Associations aims for a cohesive circular economy in Shropshire. The design process began in 2015, with representatives sitting on a project board to help decide location, layout and type of construction. With the guidance of SSHA’s community led building consultancy, Marches Community Land Trust Services (CLTs), and adhering to the Much Wenlock Community Plan, representatives learned about construction methods, decided on landscaping and visited the local timber frame manufacturer to see the house frames in construction. Children from Much Wenlock Primary School have also been involved by taking part in a site safety poster competition and making a visit to the site to learn about Passivhaus principles.